Up to now DragonFlyBSD has supported up to about 32TB of physical memory but as of today that's been bumped to now support up to 64TB. Linux also has had a 64TB physical address space limit while now with 5-level paging support of future Intel CPUs when paired with Linux 4.14+ is up to 4PB of physical memory support. Separately, DragonFlyBSD 5.0.2 was released today as a bug-fix update for DragonFly 5. 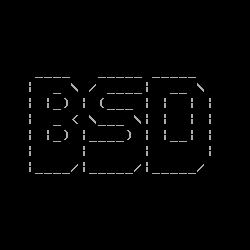 That bug-fix stable release can be downloaded from DragonFlyBSD.org.